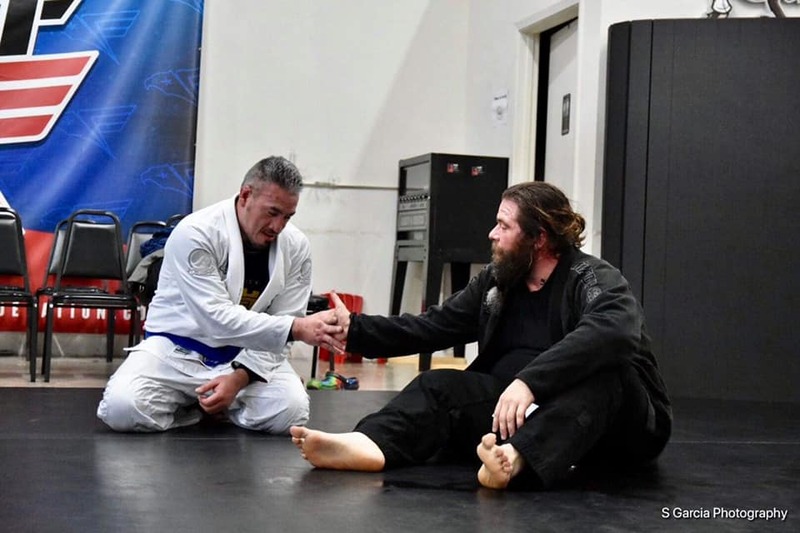 Teaching Jiu-Jitsu can be very simple and very complicated. 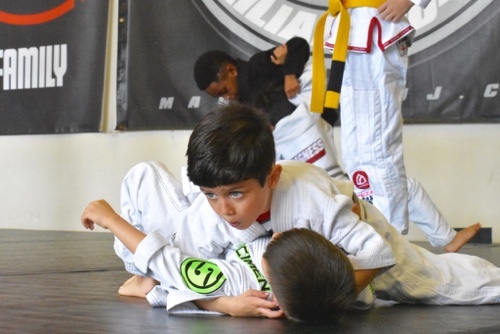 Jiu-Jitsu moves themselves should be very simple. The technical application should make a cycle of simple, to complicated, and then mastery would be back to simple again. 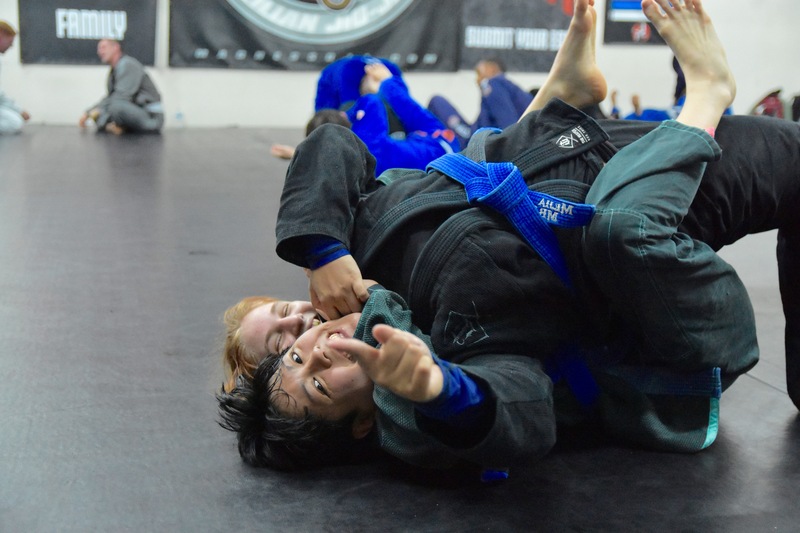 For example: 10 years ago at blue belt when I would be partnered with a new person, I would show a technique and show very little detail in my teaching of it. I knew how to do it, but I didn’t realize why I was doing each movement. As years passed, I realized that there were MANY details within each technique. I could take a technique that I previously did in 3 steps and I could make it 15+ steps and show how each one helped the accumilative effort. And then some more years passed and I realized, the reality of applicaton will not include 15+ steps but a simple 3-4 details in each move would be the most someone could remember or execute with a resisiting opponent. This same concept is the reasons the basics are the basics. They are the least amount of movement with the most control and leverage. On breaking down a move it may seem extremely intelligent to break it down into as many steps as possible. This is great for theory and refining. However, when teaching, it is more effecient to have made your way through this cycle before. Teach the few details that are absolutely necessary for the technique to be executed and let the rest fall away because it is unecessary time and brain power that could be used more effeciently. The Experienced teacher shows few details and the most effecient and effective few. 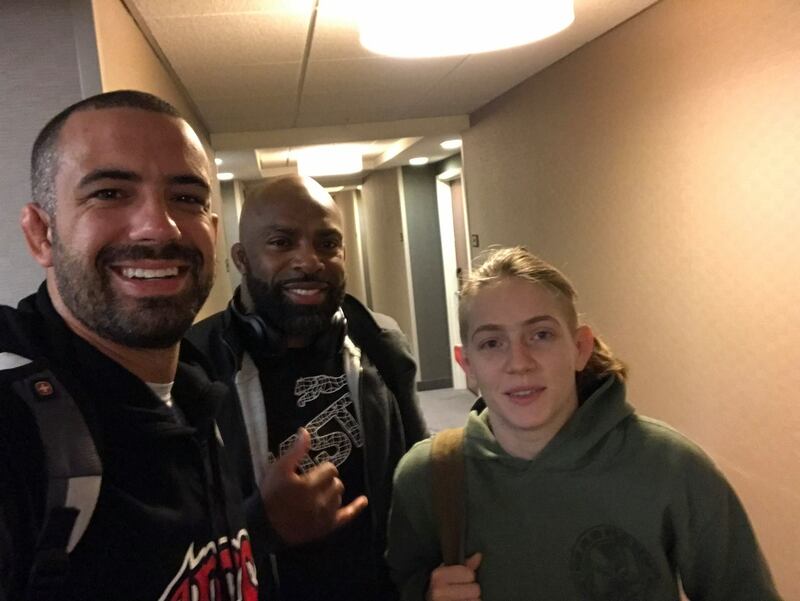 Hope the blog made some sense and helps you guys pass on Jiu-Jitsu as effeciently as possible. 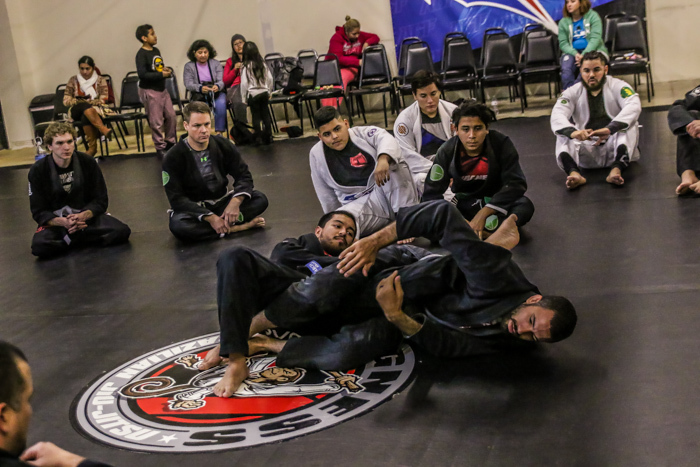 Every Jiu-Jitsu class should serve 2 purposes. 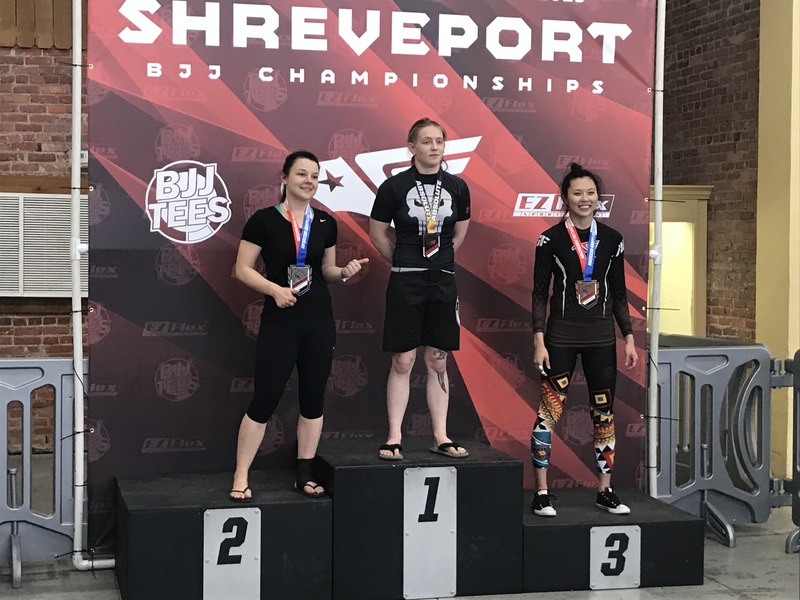 You should get better at Jiu-Jitsu, and you should have a great time along the way.